Singapore’s regulator is looking into how life insurance providers are compensating agents in the Lion City. 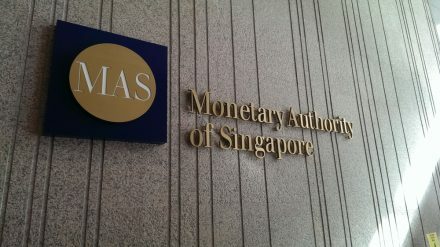 A report in Singapore’s Straits Times suggests the Monetary Authority of Singapore has asked senior agency leaders to help with queries and visited offices linked to life insurers. The main focus is whether insurers who use agents to distribute their products have contravened rules in their compensation structures, sources say. As a result, some market participants are concerned that stricter rules may be imposed. Tied agents have long been a feature of life insurance in Asian countries, including Hong Kong and Singapore. They tend to work on behalf on one insurer and compete with banks and IFAs when selling their products. The move from the Monetary Authority of Singapore comes as New Zealand’s regulators have decided to clamp down on paid-for overseas trips for life agents from life insurers. They are currently being phased out and the practice should be completely banned by 2020. The regulator is also looking at the average commission in New Zealand, which at 20.4% of premium revenue in 2016 is also extremely high and well above other countries. The Financial Markets Authority and the Royal Bank of New Zealand are reviewing the conduct and culture of life insurers and will report their findings in January 2019. Meanwhile, Australia’s insurers continue to come under fire from the government’s royal commission, which has uncovered multiple wrongdoings in the market and caused embarrassment to several senior leaders.